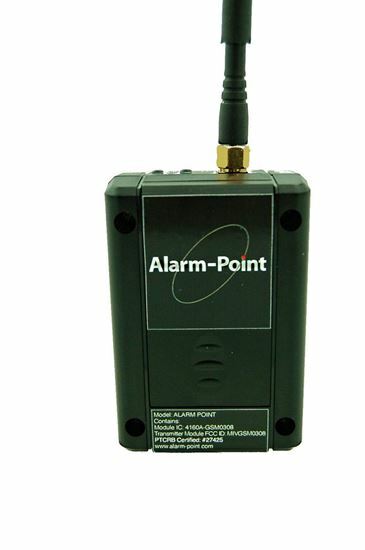 Twelve month data plan for Alarm Point monitoring devices. Enter your unit's IMEI for automatic activation. Twelve month data plan for Alarm Point monitoring devices. Enter your unit's IMEI for automatic activation.